CleanChoice Energy, a renewable energy company that empowers people and businesses to cut emissions and live cleaner lives, has opened 3 MW of community solar capacity for Prince George’s County residents. The Simba Community Solar Farm broke ground earlier this year in Cheltenham, Md., and is nearing completion. Residents that sign-up for the new farm through CleanChoice Energy Community Solar can expect to save approximately 10% off their utility bills. The new community solar project will generate about 4,500,000 kWh of electricity in its first year. Maryland’s Community Solar program offers landowners and farmers the opportunity to create predictable, long-term revenue through hosting solar projects, while opening the benefits of solar to the hundreds of thousands of Maryland residents that either do not own their own home or do not have a roof that works for solar. Simba Community Solar Farm subscribers can see up to a 10% savings on their utility bills with no upfront investment, setup fees, or installation. The CleanChoice Energy Community Solar platform connects people to local Community Solar projects, allowing residents and businesses to sign-up to support local solar in minutes. Interested residents can sign-up here. 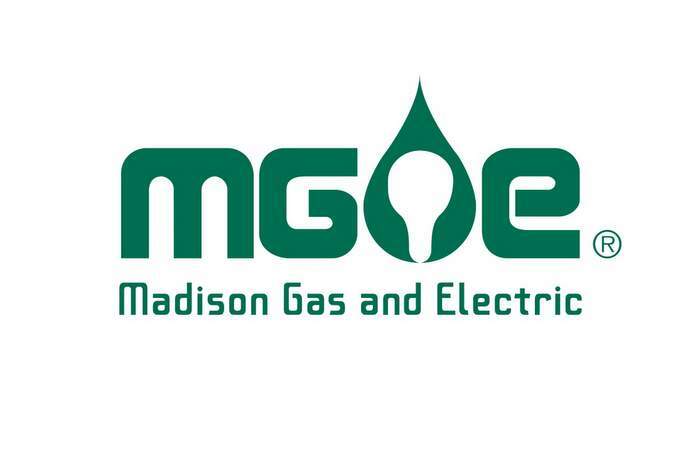 Madison Gas and Electric (MGE) filed an application with the Public Service Commission of Wisconsin to expand its popular Shared Solar program with a second, large-scale solar installation in the City of Middleton. The 5-megawatt (MW) solar project would be built in partnership with the City of Middleton at the Middleton Municipal Airport, also known as Morey Field. The proposed expansion gives residential and business customers throughout MGE’s electric service territory the option of powering their home or business with locally generated solar energy. Subscribers to the voluntary program can purchase up to half of their annual electricity use through the Shared Solar program. A 1 MW share of the 5-MW solar array will serve the Middleton-Cross Plains Area School District under MGE’s Renewable Energy Rider (RER). A 0.5-MW share will serve the City of Middleton under a separate RER agreement. 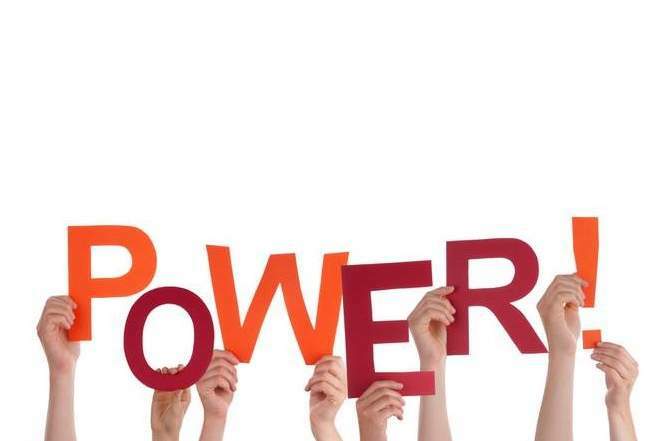 Under a Renewable Energy Rider, MGE partners with a large energy user to tailor a renewable energy solution to meet that customer’s energy needs. The model advances shared sustainability goals and grows clean energy in our community. Construction is expected to begin this summer, with the solar array producing electricity for customers later this fall. 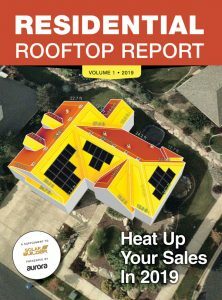 Interested customers should visit mge.com/SharedSolar to learn more. This proposal follows MGE’s first Shared Solar project, a 500-kilowatt array on the roof of Middleton’s Municipal Operations Center. The array came online in January 2017 fully subscribed. 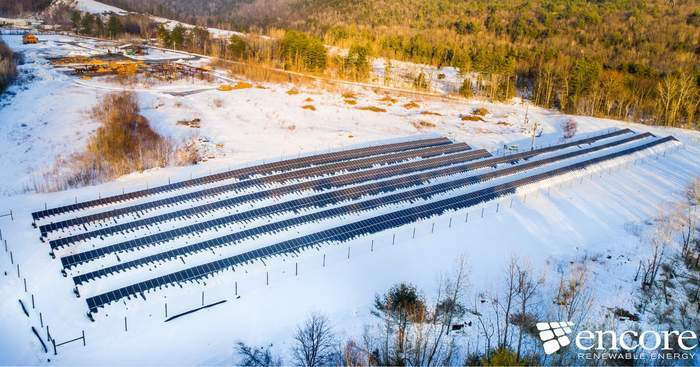 Long View Forest, Inc. and Encore Renewable Energy announced the commissioning of a 745 kWp community solar array on three acres at the new Long View headquarters and woodyard on Ferry Road in Hartland, VT. The project is on a 28-acre remediated “brownfield” property formerly used as a saw mill and lumber treatment facility. Brownfields, because of prior environmental contamination, are deemed prime solar sites under Vermont regulations. Mascoma Bank, a local leader in sustainability, provided the debt-financing for the project and entered into a long-term agreement to purchase the net metering credits generated by the project. The project first generated electricity in December, and is now generating savings for Mascoma as well as the Montshire Museum of Science located in Norwich, VT. Together, Mascoma and the Montshire Museum of Science will realize approximately $700,000 of savings on their electricity bills over the 25-year term of the agreement. Florida Power & Light Company (FPL) today filed a proposal with the Florida Public Service Commission (PSC) for a new community solar program that would offer FPL customers the opportunity to directly participate in Florida’s transformation to a world leader in solar energy. Through this voluntary program, participating customers will help accelerate the growth of solar in Florida by subscribing to a portion of new solar power capacity, and in return, they will receive credits that are expected to reduce their monthly bills over time. This will be another piece of the utility’s 30 by 30 plan. FPL SolarTogether will significantly expand solar energy in Florida. Pending PSC approval, FPL plans to install 1,490 megawatts of new universal solar at 20 new solar power plants across FPL’s service territory to meet anticipated customer enrollment in the program. Built cost-effectively, the new solar power plants attributed to the program are projected to generate an estimated $139 million in net savings for customers over the long term, primarily from avoided fuel and other system savings. Participating customers will receive direct credits for the savings on their monthly bills, and the program is designed to also contribute a portion of the savings to all customers, which will help keep fuel costs low for everyone. If approved, FPL SolarTogether will be the largest community solar program in the United States. According to the Solar Energy Industry of America’s latest information, a total of 1,298 megawatts of community solar has been installed in the U.S. through the third quarter of last year. FPL studied community solar programs offered throughout the country, including Florida. The result is a next generation solar option for customers that offers flexibility, convenience and is not subject to the confines of their location. Program participants will not be tied to a long-term contract and can terminate or reduce their subscription at any time. In addition, because the subscription is associated with a customer account and not a physical address, program participants who move within FPL’s service area can maintain their subscription benefits. FPL expects program participants to achieve a simple payback on their subscription within seven years. FPL also will retire Renewable Energy Certificates or RECs on behalf of participants who are looking to meet sustainability goals. In order to gauge potential customer interest in a program like this, FPL has been working with its largest energy users, and the response has been overwhelmingly positive. More than 200 of FPL’s largest energy users – including municipalities, large national retail chains, universities, banks, restaurants and schools – have committed to participate, providing the foundation for such a large program. The first six solar plants, each of which will have about 300,000 solar panels and be capable of generating 74.5 megawatts of solar, are scheduled to be operational in early 2020, with the remaining 14 facilities planned for 2021. FPL has already secured enough land to build all of these plants and the company plans to announce the individual locations in the future.